When searching for the perfect Victorian seaside escape you simply cannot go past Lorne located along The Great Ocean Road some 140kms south west of Melbourne which usually takes around 2 hours drive time. 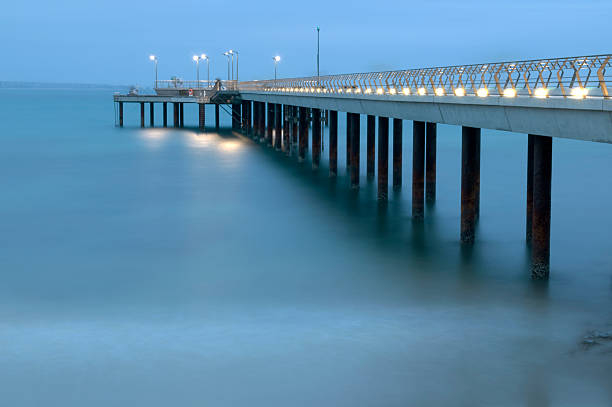 Lorne is a spectacular city that boasts a laid back lifestyle that is easily soaked up from the moment you arrive! With its pristine beaches, parklands, foreshore boardwalks, cafes and boutique shopping, you can’t help but stop to smell the flowers. A holiday here will have you relaxed and unwound in no time at all whatever the occasion might be. Bring the family, plan a romantic weekend, business trip or backpack your way here, as Lorne will present a huge list of activities and attractions that you will not want to miss out on. Whether you are into nature, food, wine, entertainment, the great outdoors or just kicking back and soaking up the rays, Lorne has it all! With the Otway Ranges just close by with its rainforests, waterfalls, tree top walks, nightly shows of beautiful glow worms, wildlife and hiking tracks, this is just one of the attractions surrounding Lorne. Travel to the Erskine Falls, walk along the Cumberland River or simply just spend the day at the beach where you fish, surf, swim or join in on one of the many other water sports that offer loads of fun and entertainment. There are golf courses to play a round on, day spas to be pampered in, dining of many kinds to try out and some awesome coastal walks that are a must do. See the sights on your own watch or book onto a sightseeing tour where you can coach it, walk it or drive. 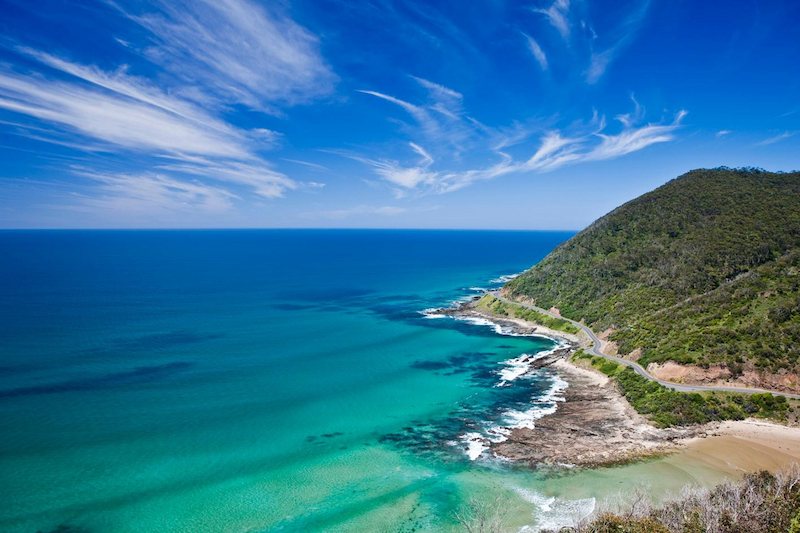 Lorne is a very popular seaside town which can see number dramatically rise during the peak seasons of the year so when booking your preferred holiday accommodation it is always advised that you book well in advance so that you don’t miss out. The beaches are patrolled; the foreshore parklands are more than inviting and the streets are lined with plenty of interesting things to enjoy. Book your Lorne accommodation and come and enjoy the many spoils that Lorne boasts, with its town and surrounding attractions. 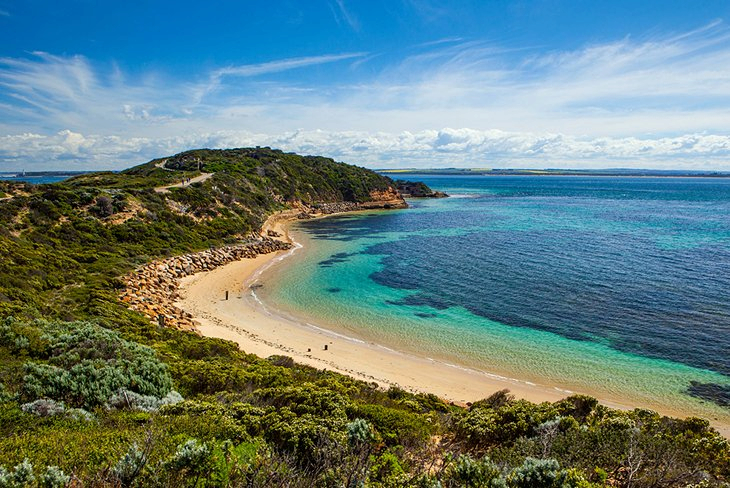 Plan the perfect trip away where you experience The Great Ocean Road, discover a paradise that offers a Mediterranean climate, nightly entertainment, dining and shopping. Explore sunken shipwrecks, dive on coral reefs gardens, join a fishing charter for the day, get up close and personal with a variety of wildlife of many sorts or simply take the whole family for a day at the beach. Sample the local food and wine, discover the great outdoors and its natural wonders, cool off in waterfalls and walk through fern gullies and rainforests and embark on plenty of adventures that will get your blood pumping. Relaxation and indulgence, adventure and excitement can all be looked forward to when coming to Lorne in Victoria. There is accommodation to suit all travellers, budget right through to luxury properties, activities for the kids, pubs, bars, museums, galleries and many annual events that really draw the crowds in. 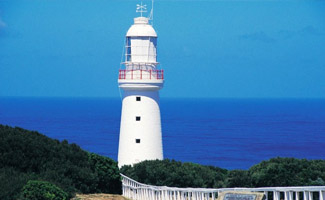 Find out what is happening in Lorne for your time of travel and start planning today.